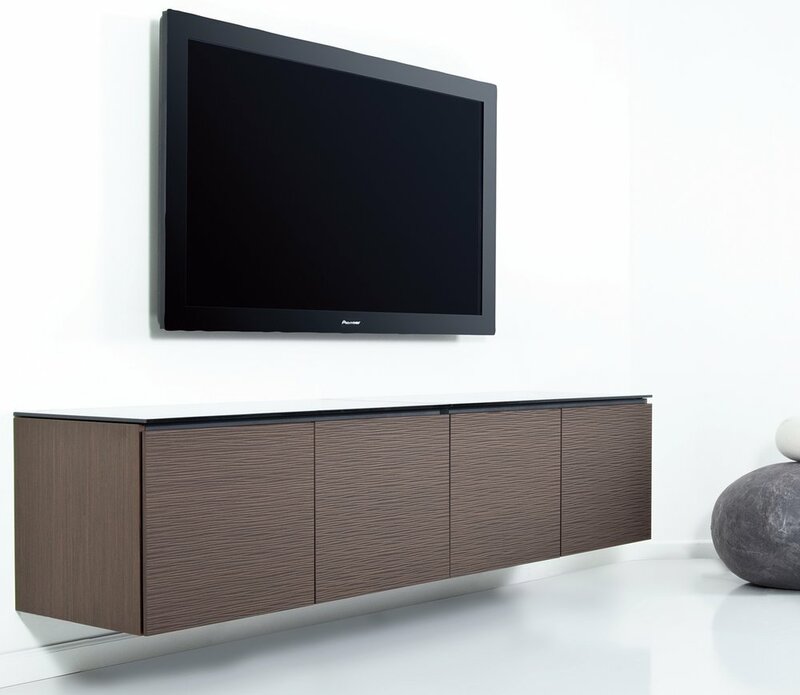 Are you looking for high end a/v furniture but don't want to pay crazy custom prices? Are you having trouble finding a cabinet designed with ventilation and enough depth? 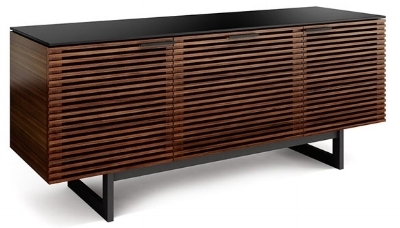 We carry and have on display great cabinet designs from Salamander and BDI in all different sizes and finishes. Even wall mounted designs! We will help you find the best design to fit your needs. Don't settle for an ugly cabinet! Don't stuff in a/v equipment in an ill designed cabinet just to overheat! We can suggest the right cabinet designs! flicks palliser theater chair on display! We proudly offer the best theater seating from AcousticSmart, Palliser and Salamander. The flicks chair from Palliser offers an amazing value with adjustable motorized headrest and integrated led lighting. So affordable you won't believe it! Come check it out!